The multifunctional PC 15.11 has all the essentials and counts not only calories but also the completed laps. Intervals can be viewed throughout training with the press of a button. 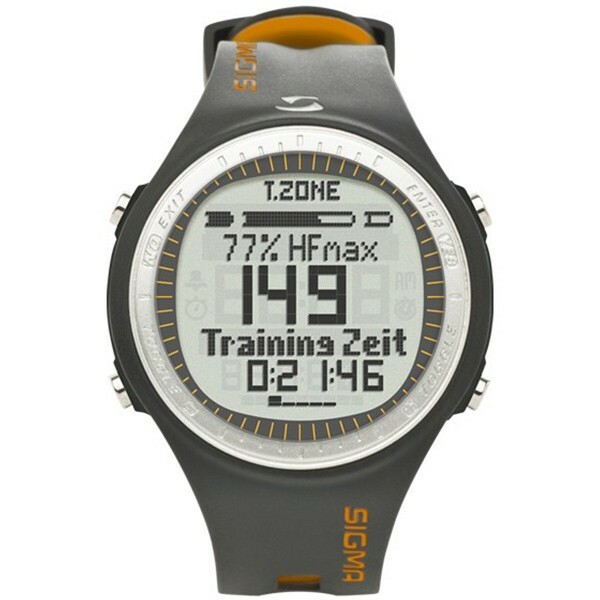 The zone bar, zone indicator and display of the training time in the selected zone all enable users to control their workout, creating the best conditions for targeted training.